Many of you work in professional service industries and probably submit RFP responses in the hopes of winning new business. 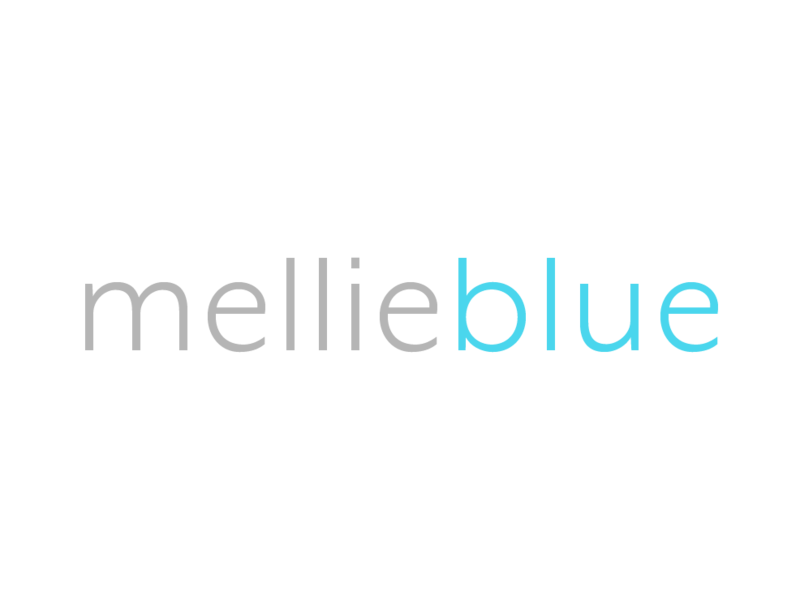 Mellie Blue doesn't subscribe to that antiquated way of evaluating if our services are a good fit. Finding a new strategic partner can be challenging. The Project Evaluation (PE) is a great way to start a mutually beneficial partnership. Your PE investment will be credited towards the future agreement. If you choose not to work with us you still walk away with valuable information that can be used internally or with your preferred vendor or agency. The choice is yours! While most engagements consist of High Impact Solutions, retainers are a great way to work with Mellie Blue. A retainer offers you the greatest value and experience working together. This experience is tailored to meet your specific business goals and needs. I'll be an extension of your strategic team by focusing on handling your creative needs. RETAINERS ARE BILLED AT AN ANNUAL BASIS, ALTERNATE TERMS AFFECT PRICING.